Throughout her career, Mercedeh Esmaeili, NP, MSN, RN, has worked extensively in cardiovascular critical care and surgery. 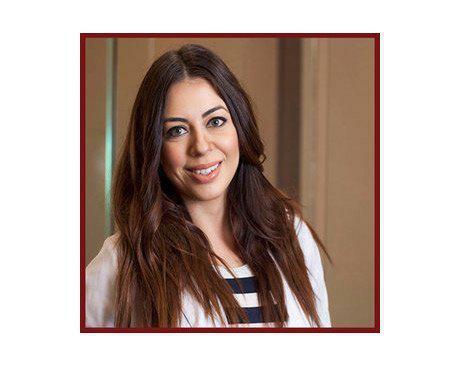 Mercedeh has a stellar reputation for her dedication to patient care at Coastal Heart Medical Group in Santa Ana, California. After completing her bachelor’s degree in nursing from the California State University, Fullerton, Mercedeh was accepted into graduate school. She went on to earn her master’s degree in family nurse practitioner from Azusa Pacific University in Southern California. During her education, Mercedeh received several academic achievements and awards. She was even a member of the Sigma Theta Tau International Honor Society of Nursing during her graduate studies. Before her career with Coastal Heart Medical Group, Mercedeh spent years practicing as a clinical nurse practitioner. She even served as a registered nurse for a high-volume critical care clinic, working in both inpatient and outpatient settings. Mercedeh is a devoted caregiver who values patient satisfaction and patient-centric health care. She’s known for going above and beyond for her patients to ensure they receive the high-quality medical care they deserve.